Server Hardening, probably one of the most important tasks to be handled on your servers, becomes more understandable when you realize all the risks involved. The default configurations of most operating systems are not designed with security as the primary focus. Many servers today are attacked thousands of times per hour. The best defence against such attacks is to ensure that server hardening is a well established practice within your organization or to outsource this task to an experienced & established server hardening agency. 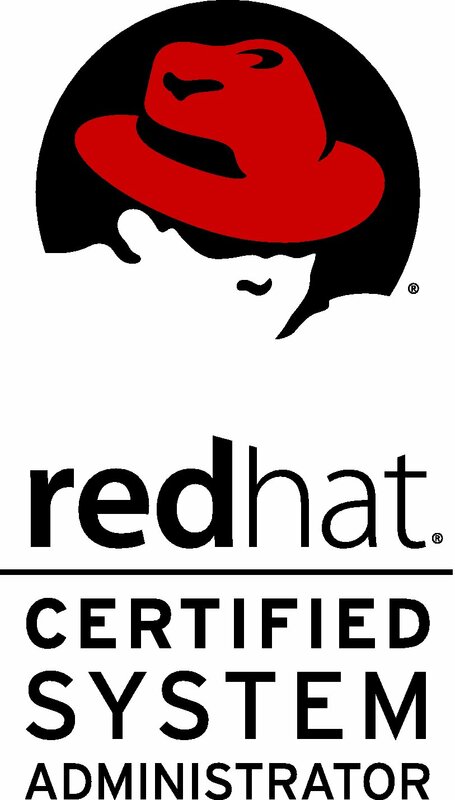 The Red Hat Server Hardening Course aims to teach system administrators how to setup and configure system to comply with various security recommended best practices or security policy audit requirements. Students who are Linux System administrators with at least of 1 year of experience of full time Linux experience, preferably Red Hat Enterprise Linux. · Gain deeper understanding of how Red Hat Maintains and publishes updates and security advisors. · Understand Red Hat Security response and Red hat Severity scoring. · Discuss package maintenance through backporting. · Develop a process for applying updates to systems including verifying properties of the update. · Allocate an advanced file system layout and use file system encryption. · Identify security threats by detecting duplicate system users. · Get deeper understanding of PAM controls. · Modify text console setting. Displaying acceptable user notification. · How to disable poweroff and Reboot on Login window. · Control access to both machines and services running on these machines by defining rules. · Configure Centralized remote logging server and configure clients to send messages to it. · Use filter conditions to divide local and remote logs. · Learn how to encrypt logs sent over the network to the central logging server. · Understand more about Linux auditing subsystem named auditd to capture kernel messages. · Learn how to configure auditd and how to perform remote logging with auditd. · Decipher contents of the audit.log file to identify security events and report on auditing messages. · Learn how to investigate system calls performed by a process by tracing a program using autrace. · Writing, removing and inspecting custom audit rules using auditctl. · How to use predefined audit sets for auditing compliance. · Configure IPV4 and IPV6 kernel-level firewall rules. · After understanding iptable basics learn best rule management practices. · Build shell script to establish the current firewall to make for editing rule modification. · Manage firewall rules to limit connectivity to network services.